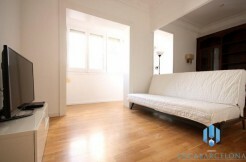 Price : 1.250€ | Deposit : 2500€ | Agency fee 3 to 5 months : 1059€ | Agency fee 5 to 11 months : 1512€ . 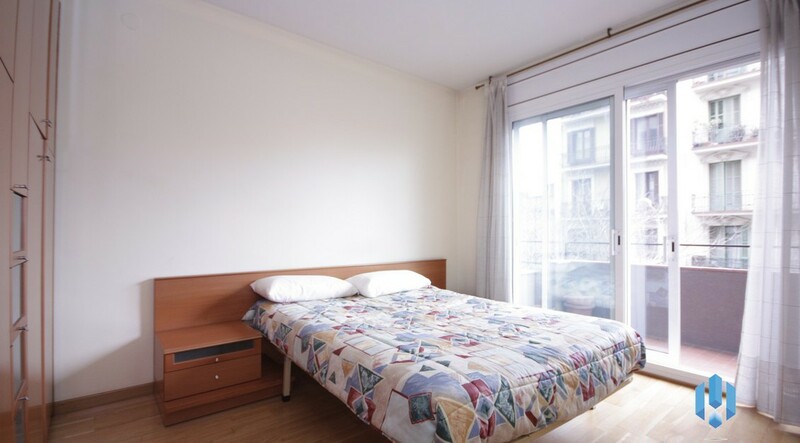 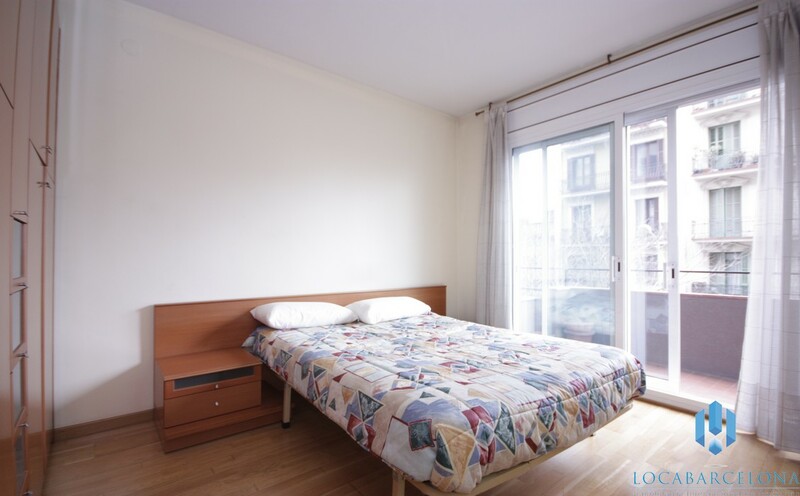 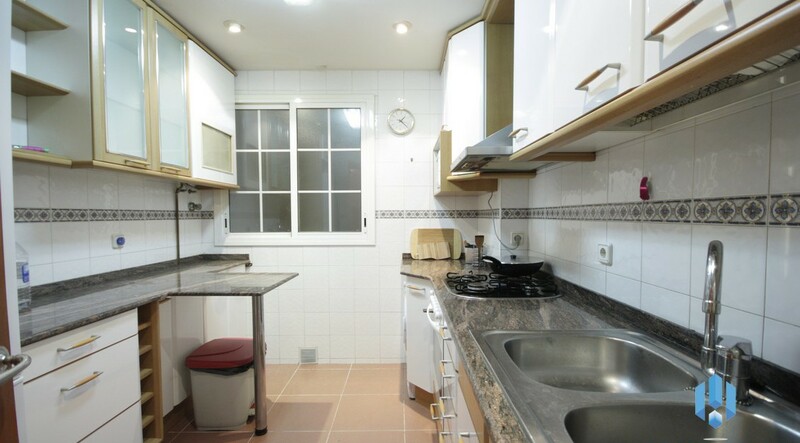 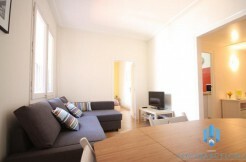 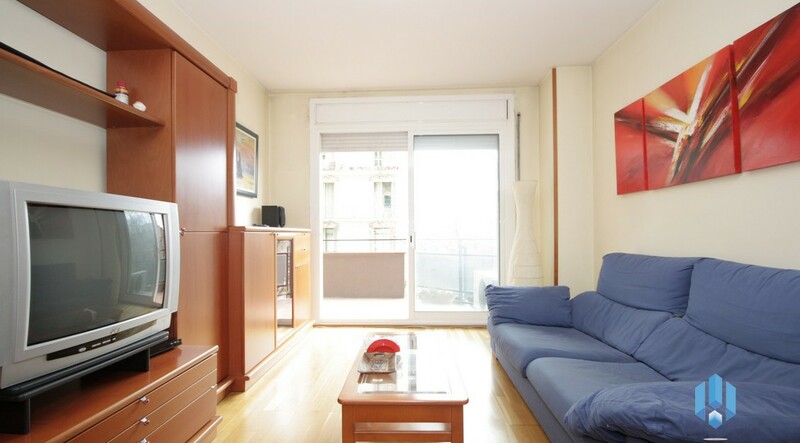 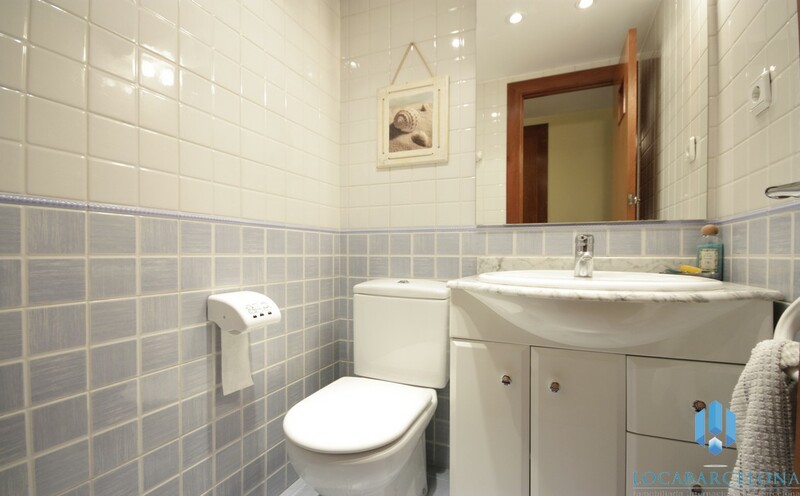 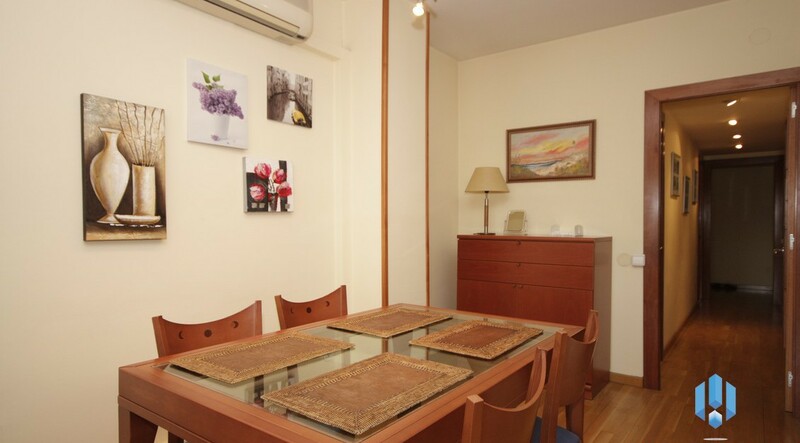 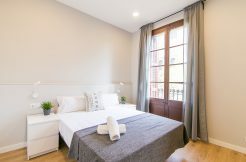 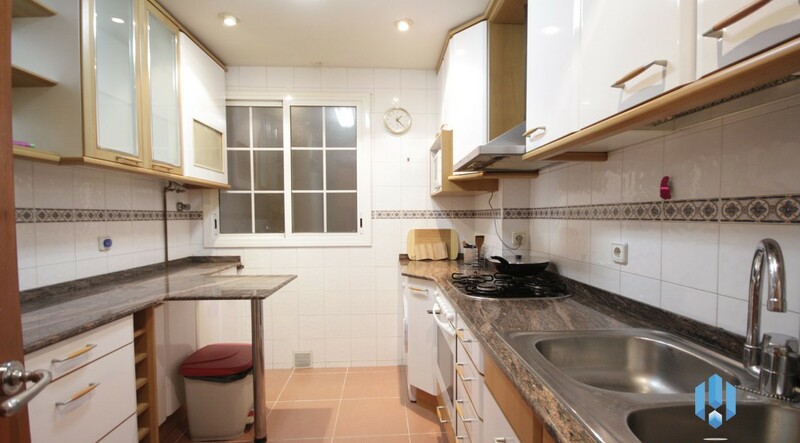 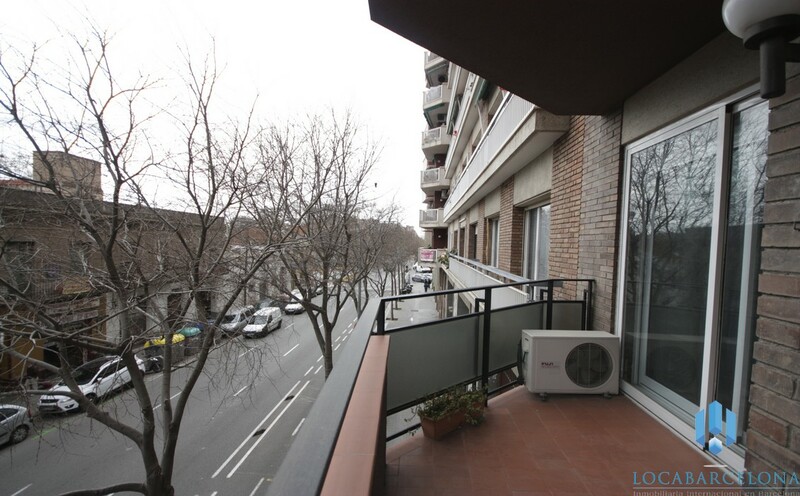 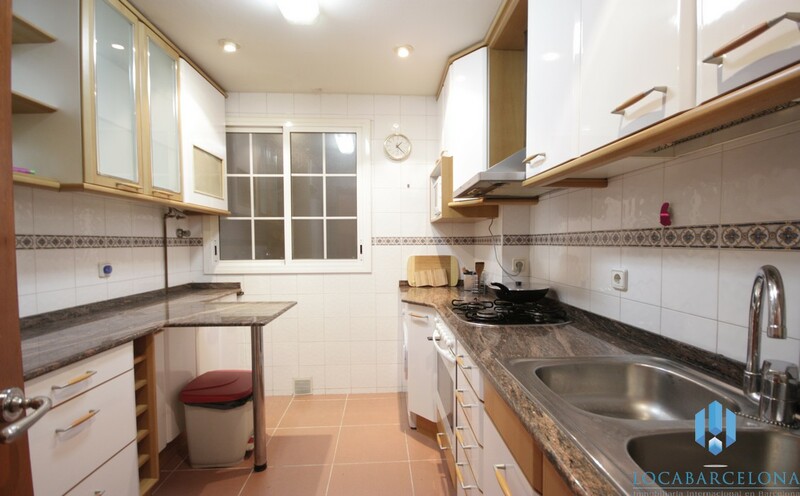 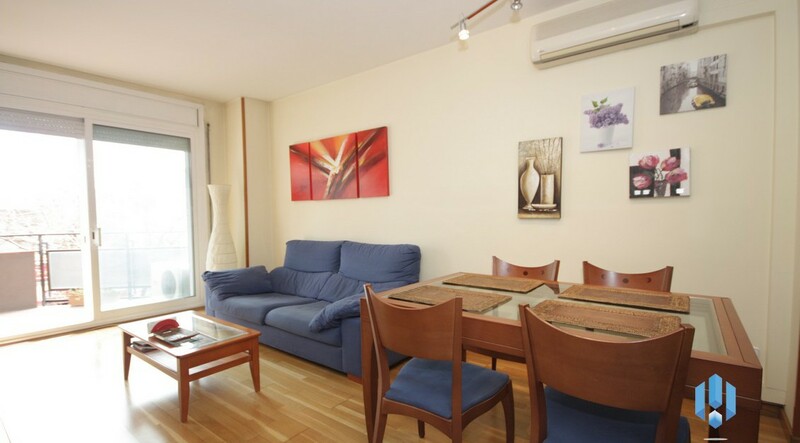 This rental flat is located in Eixample. 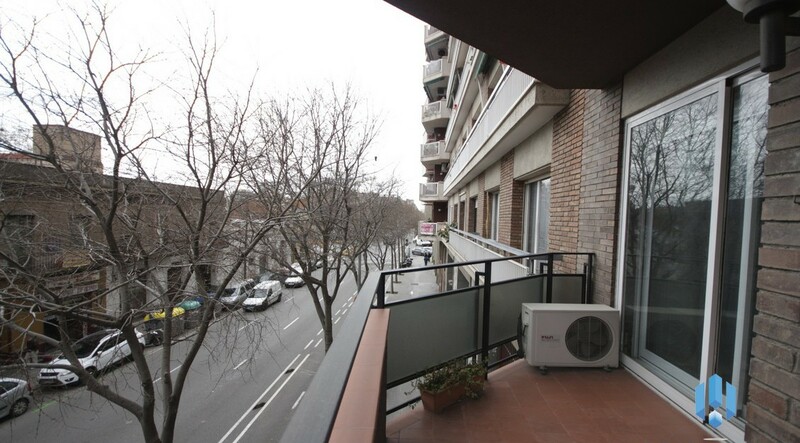 The Eixample’s district is the place to enjoy Barcelona´s modern art. 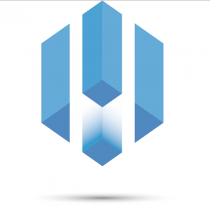 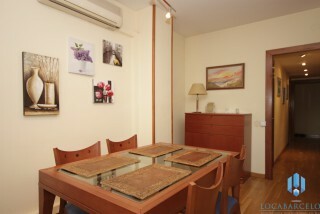 It is also a first class shopping and residential area. 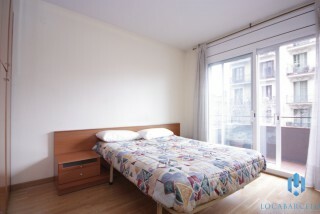 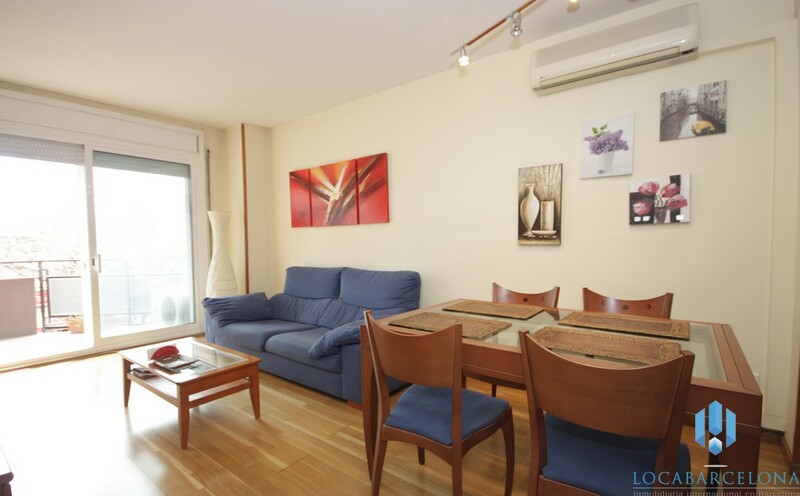 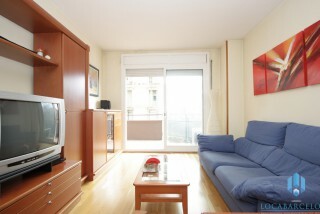 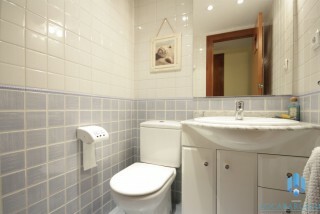 It is conveniently situated close to the Encant’s (L2) metro and to one of the city’s main artery, the Avenida Diagonal. 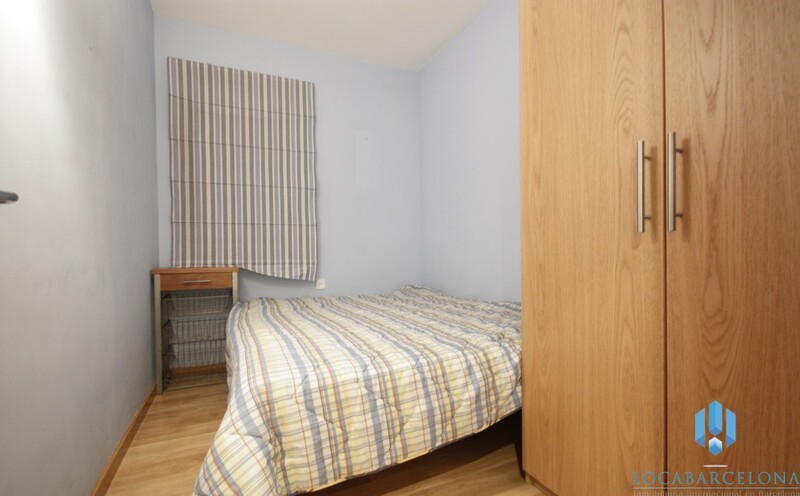 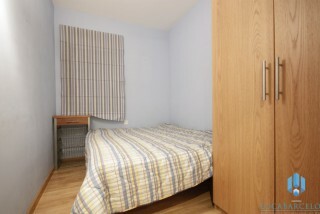 The apartment is well placed for easy access to a supermarket and a shopping centre . 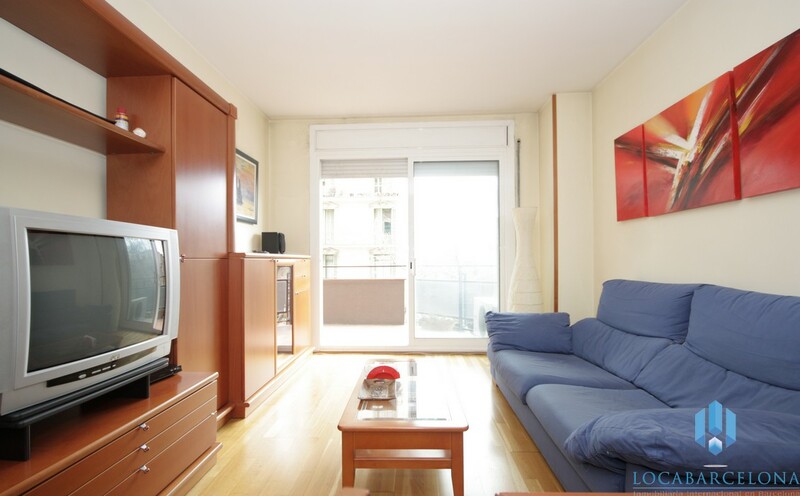 With an area of 75m2 , the flat is bright and spacious. 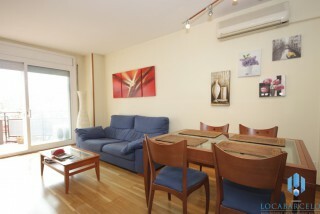 The airy living room is the perfect place to relax or to entertain friends and family. 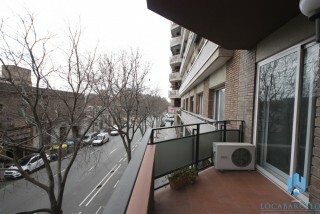 From the balcony you will enjoy observing Spanish life . 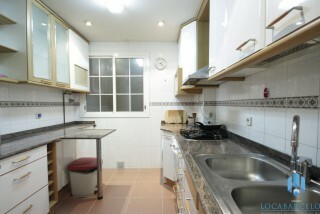 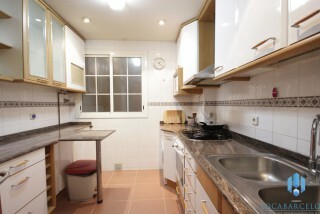 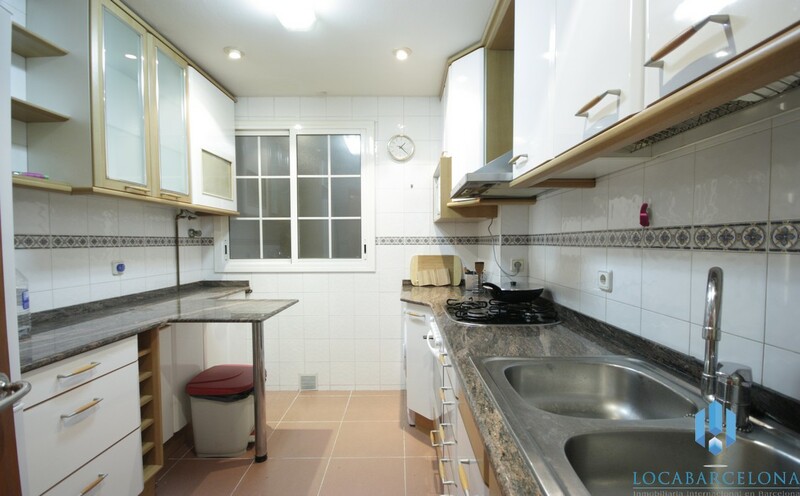 The kitchen is fully equiped and spacious (oven, fridge, gas burner) with ample worktop area to prepare paellas. 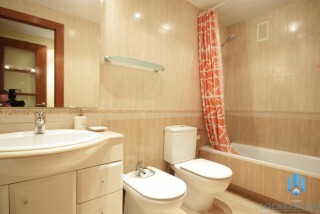 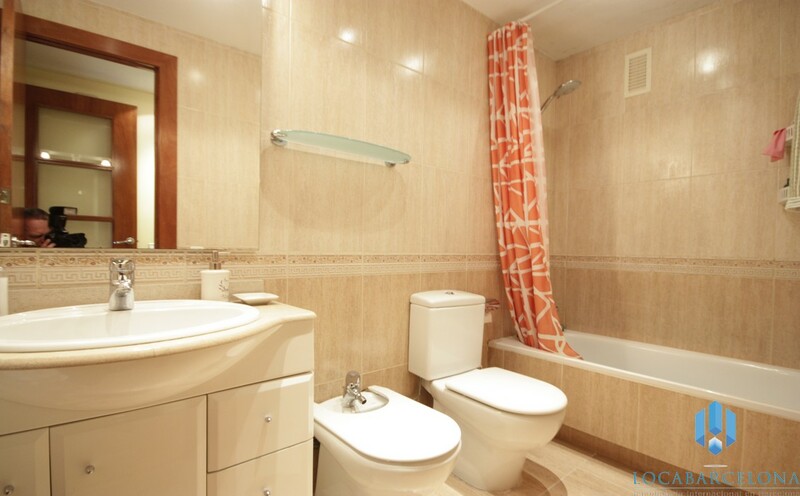 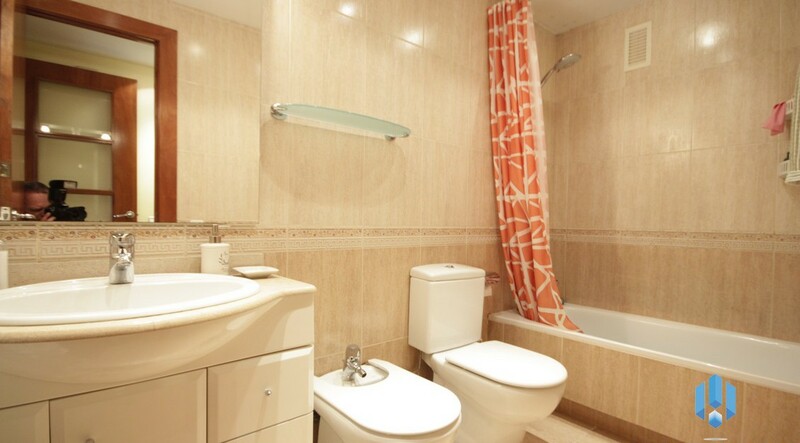 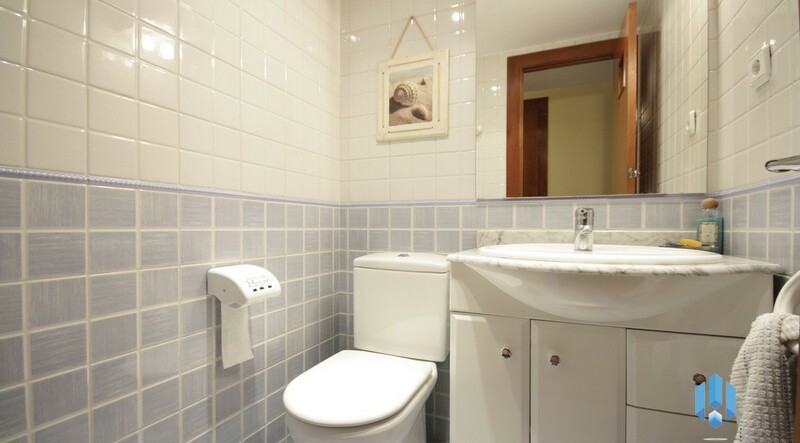 The spacious and bright bathroom will offer you the opportunity to get out of the right side of the bed. 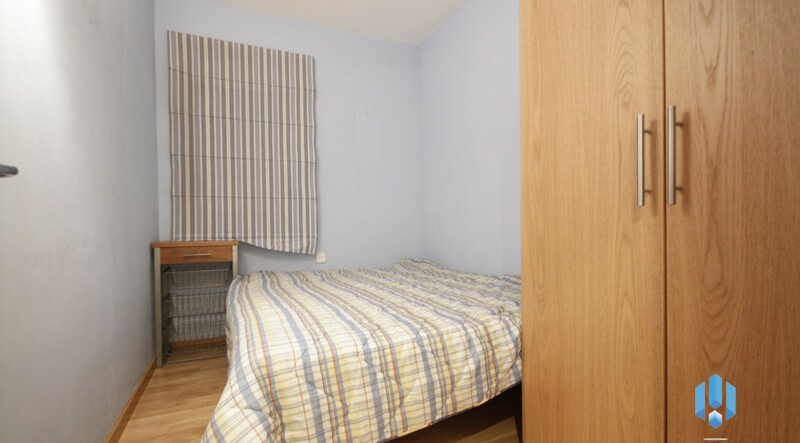 There are tow double bedrooms and one single bedroom.